The International Society of Crime Prevention Practitioners (ISCPP) in cooperation with Fortuna Police Department will present a three-day International Crime Prevention Specialist (ICPS) Training on April 24-26, 2018, that will culminate with the ISCPP’s ICPS Test. 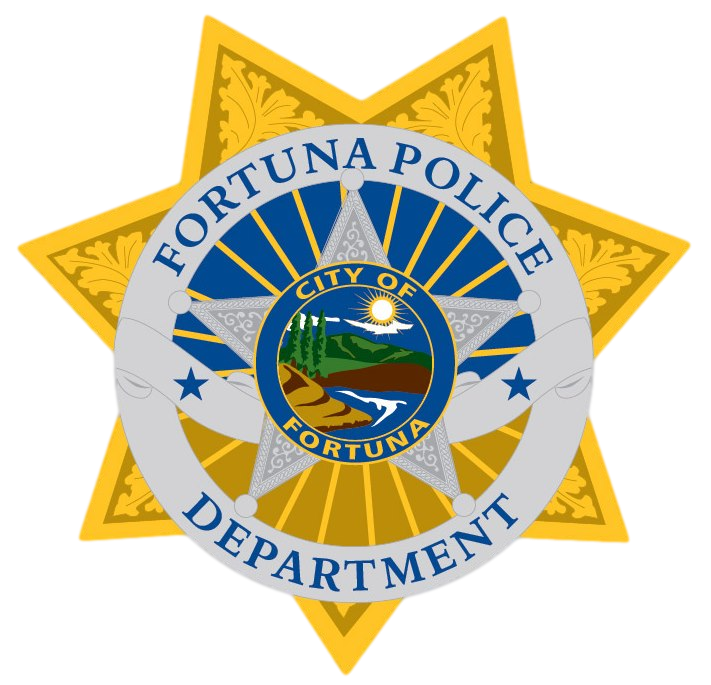 The training will be held in Fortuna, CA. The cost of the training is $325 per person and includes 3 days of training, testing & test fees, the 300 page ICPS Crime Prevention Curriculum and a one-year membership per attendee to the ISCPP. All Instructors have attained the ICPS designation and are or have been practicing crime prevention specialist with exceptional presentation skills.There may also be instructors who have experience in a particular crime prevention topic. Lunch is on your own each day.